The Eagle Gallery has a Selection of Piggy Banks to be Adopted. 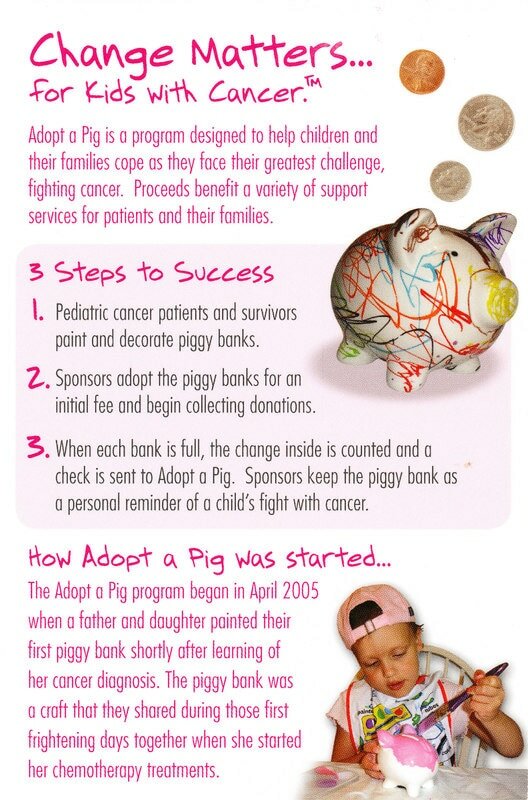 Each Piggy Bank was painted and decorated by a pediatric cancer patient or survivor. 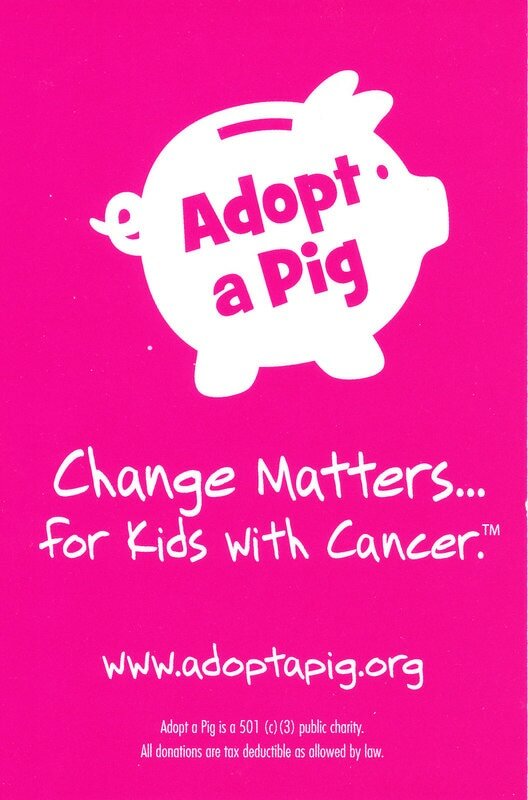 Stop by to see our current "Drift" of pigs up for Adoption! ​For more information, visit www.adoptapig.org .